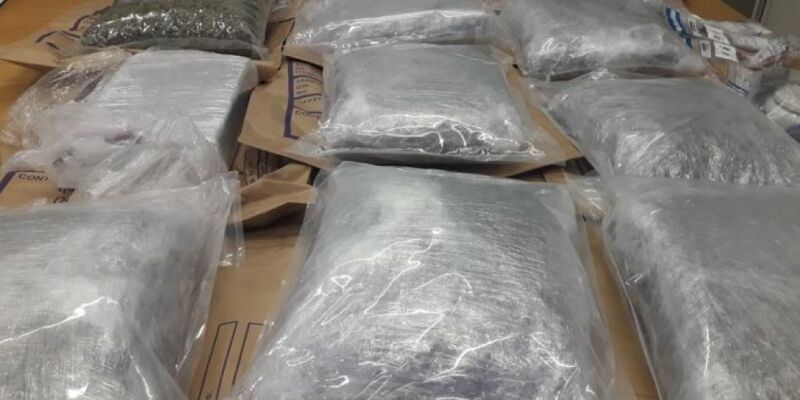 Cannabis herb worth around €325,000 euro has been seized in Sligo. The seizure was made yesterday after Gardai searched a residence in Ballymote. Gardaí from the Ballymote District and the Divisional Drugs and Crime Units were both involved in the planned operation. Drug paraphernalia was also taken in by Gardaí, who were investigating the sale and supply of controlled drugs in the Sligo and Leitrim area. Gardai say their investigations are continuing.